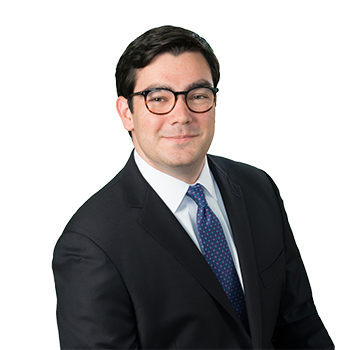 Kevin M. Langevin is an Associate in the New York City office. Mr. Langevin joined ADM in 2014 as a law clerk. He was hired as an associate upon his admission to the New York State Bar. Mr. Langevin assists partner Jennifer A. Casey in pre-trial litigation, as well as in the preparation of matters for trial. His practice is focused on defending automobile liability, premise liability, and construction and labor law accidents.